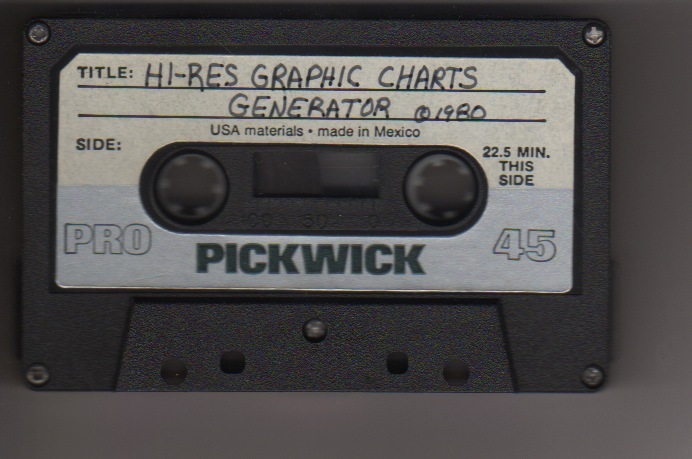 (c) 1980. 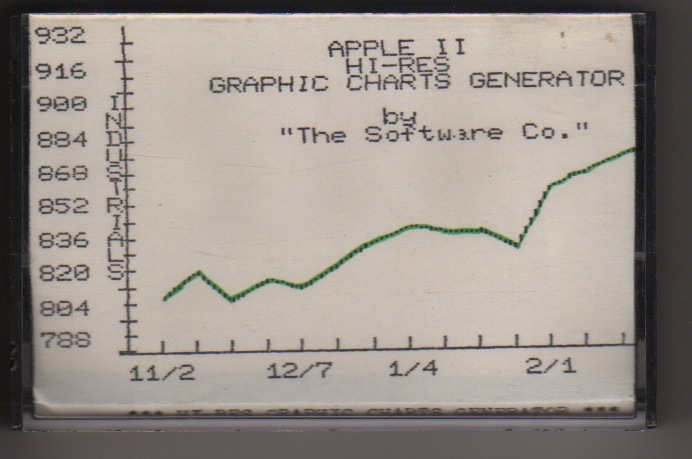 Minimum Apple II systems: without Disk II 32K. With Disk II: 32K with Applesoft ROM, 48K w/o Applesoft ROM.